Love the taste of Jalapeño poppers? What if we told you your favorite appetizer can be turned into a main course? We promise it’s not too good to be true. 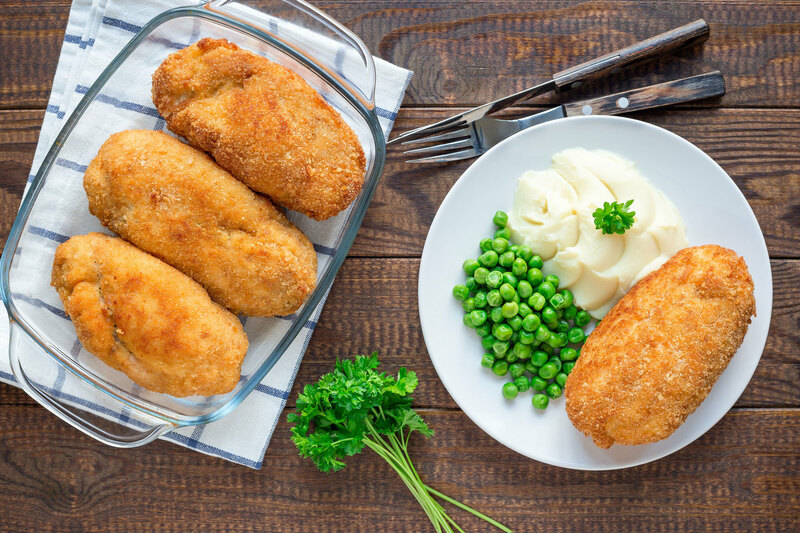 We’ve put together a recipe that turns ordinary chicken breast into a deliciously poppin’ dish! Mix panko crumbs and taco seasoning on a plate. Slice a pocket into each chicken breast starting on the fatter end, and expand to create enough space for the filling. Lightly moisten outside of stuffed chicken breast with a little olive oil, then coat all sides with the panko crumb mixture. Preheat MAK grill to 375°F. Place on grill (indirect heat) and cook at 375°F until internal temperature reaches 165°F.